No. 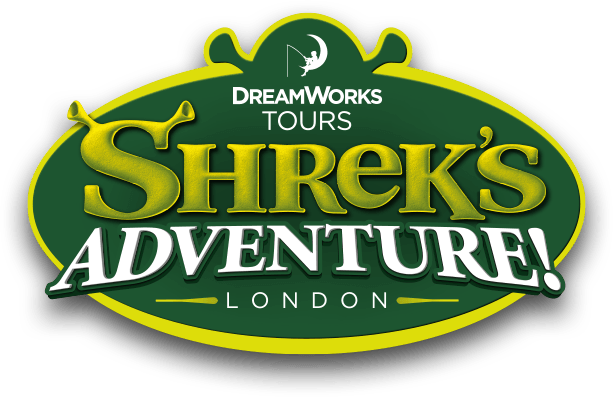 DreamWork's Tours: Shrek's Adventure! London is suitable for all members of the family, including adults. There isn't a maximum age limit to enter the attraction.